epub.us - THE WHOLE30: THE 30-DAY GUIDE TO TOTAL HEALTH AND FOOD FREEDOM THE WHOLE30: THE 30-DAY GUIDE TO TOTAL HEALTH AND FOOD FREEDOM - It's Over 9000! Whole30.com is a super-popular web-site that countless people visit every week and share their own, personal stories about dropping weight and switching to healthy lifestyles. As for the book, it's an awesome step-by-step guide into the world of healthy diets and proper nutrition and includes hundreds of recipes and tips on how to make real changes happen. Melissa Hartwig's world-esteemed Whole30 program has already lent that much-needed helping hand to thousands, if not millions of people. She showed them the right way to weight loss and changed the way they think and feel about food, diets, their bodies and their day-to-day lives. This truly revolutionary method proved to be a fascinating tool for effortless transformation. Furthermore, the lucky folks who experienced this system first-hand claim that it also comes with great benefits to self-esteem, sleep quality and mood. The Whole30 is the only thing that you'll ever need to break free from your previous unhealthy habits and embark on a new, exciting and rewarding journey towards a different, better self. It's a step-by-step manual for strengthening your immune system, beating that ever-persistent desire to swallow everything in the fridge and improving your digestive system. Add in a bunch of unique and easy recipes that are both affordable and healthy, and you'll get just the perfect book for an amazing transformation! 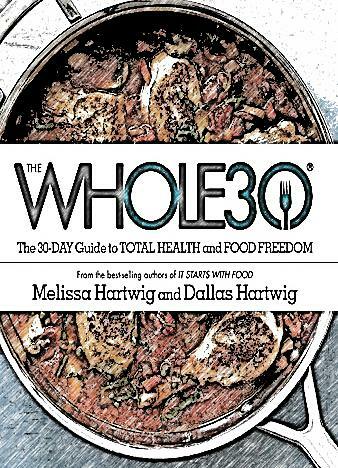 Finally, The Whole30 also includes inspiring success stories from real life that will give you the necessary nudge to get started. 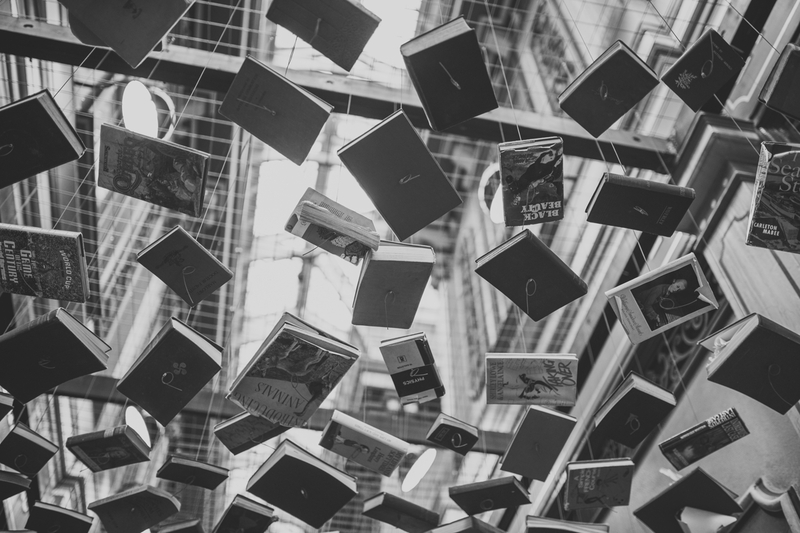 It's never too late to start changing your life for the better - all you have to do is buy this book, get yourself to follow the rules and enjoy the stunning results!